At A-Appliance Xperts Inc, we have over 38 years experience servicing Ovens, Ranges, & Stovetops. 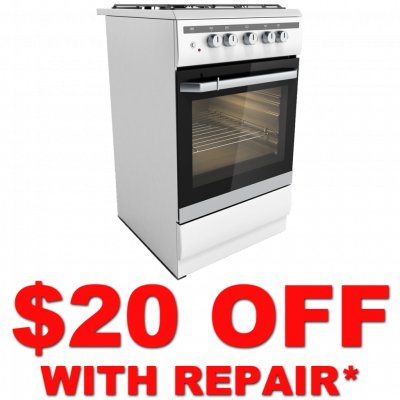 We proudly offer same day Oven Repair Service, Range Repair Service, and Stovetop Repair Service. 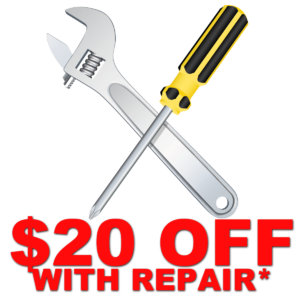 Our technicians are factory trained by a multitude of brands and will arrive with a service van fully loaded with the most commonly needed repair parts. Burners won’t light: When you turn your knobs to turn on your burners and they are just clicking and not lighting or sparking. The door won’t close: When you close your oven and the door doesn’t close all the way we can fix it! Strange Noises: If your oven is making strange noises is a sign that you might need a repair. Ovens generally run silently or very quiet. Burnt/Undercooked Food: When your oven’s temperature is off leading to burnt or undercooked food, or if you find yourself adding more and more time to your cooking this is a sign your oven might be going. Gas or Pilot light is out: If you ever smell gas from having the oven on, get out of the house immediately and call the local fire department! Stay clear of the house!